Before you rage and throw your controller, read this: Your save game files may disappear if the game and/or the system are improperly shut down (power loss, etc.). For safety, we recommend using the “save state” feature built into the Sen Pi (keys can be mapped in the input menu). You can also enable an auto-save feature. NES, SNES, Gameboy, GBA, DS, N64 (limited support – Zelda, Mario, DK64 are great), PS 1 (limited support), PSP, Sega Genesis/Megadrive, 32X, TurboGrafx 16, DOSBox, ScummVM, Atari, Jaguar, Lynx, CoCo, GameGear, 3DO, Atari, Arcade, Neo Geo, Neo Geo Pocket, and more. 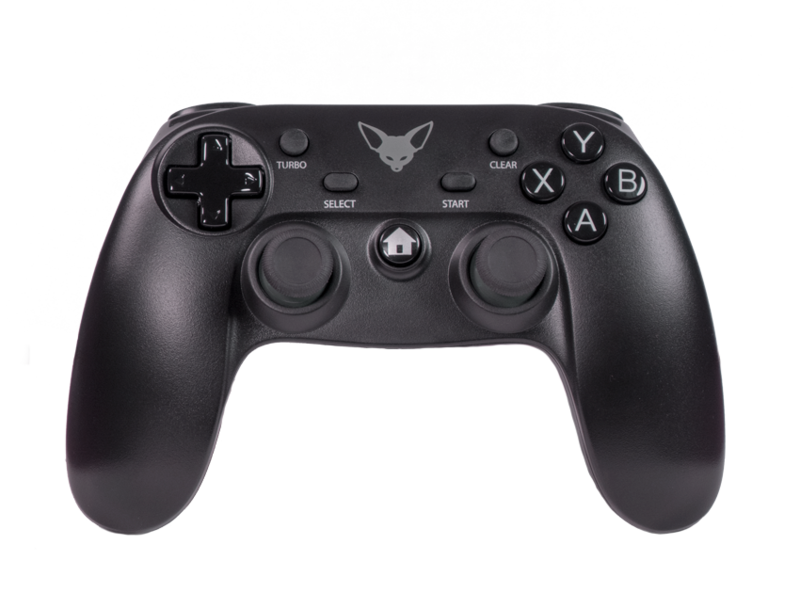 NOTE: The system works best with one wireless controller and wired controllers for the additional players. The Sen Pi uses opensource software. Lakka is a version of RetroArch (a Linux OS). This product would not be possible if epic opensource software like this didn’t exist. If you like what they are doing and want to see continued development please become a patron for them on Patreon: https://www.patreon.com/libretro/. We are in no way affiliated with the Lakka or RetroArch team. Update cores at your own risk. The system ships with emulator cores pre-installed. If you experiment by downloading additional cores and wish to restore the defaults, simple rename the “cores” folder to “cores.old”. We highly recommend that you do not go into the menu and enable advanced options. This will only cause trouble and break things for most of you. 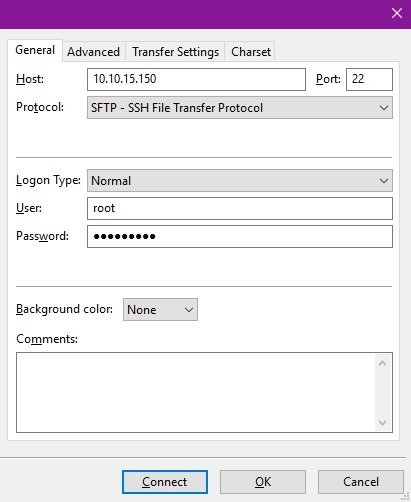 The advanced tasks like adding new bios files and fussing with roms can be done through ssh, ftp, or over the network or even with an SD card. RetroArch Game backups or ROMs must be clean. Use “No Intro” roms. These are the only files the OS will index. You can still play hacks, broken roms, etc. by adding them to a playlist or by manually loading content from the folder. To do this simply select the option “load content”. However, life will be better if you use “No Intro” roms. There are even archives of them on archive.org. Copy good ROMs to an SD or TF card then insert the card into the Sen Pi. If you are using your unit and you happen to update cores (we keep telling you not to) and you end up breaking some of the emulators… Well, simply log in and rename the cores folder to “cores.Old”. When you reboot, Retroarch will revert to the pre-installed cores and create a new folder. All shall work. We didn’t invent anything… We just put some cool things together. This all started after building a Raspberry Pi emulation system. I was unhappy with it’s power to play PS1 and N64 games. So, after doing some searching we found this board with more power, options, and a better GPU. You can get this hardware in some of the media boxes online and install open source software (like Lakka, RetroPie, Recalbox, etc.) on your own. If you prefer DIY, go for it. 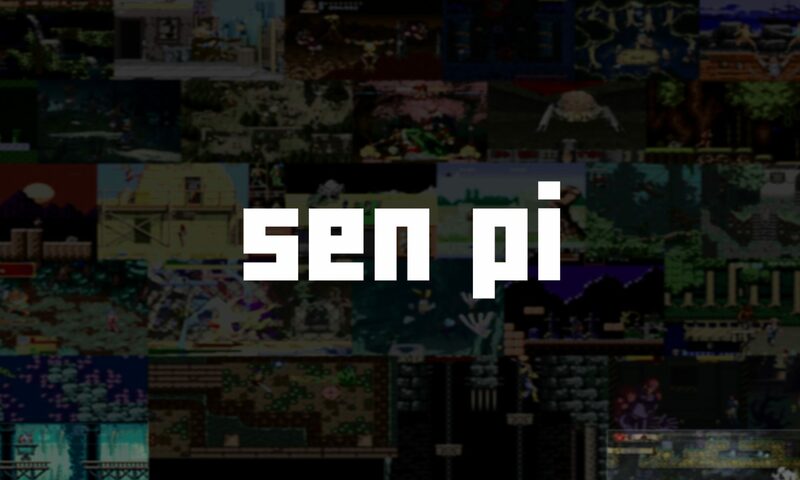 For those of us who want the simplicity of having it all installed and ready to go, the Sen Pi is for you.